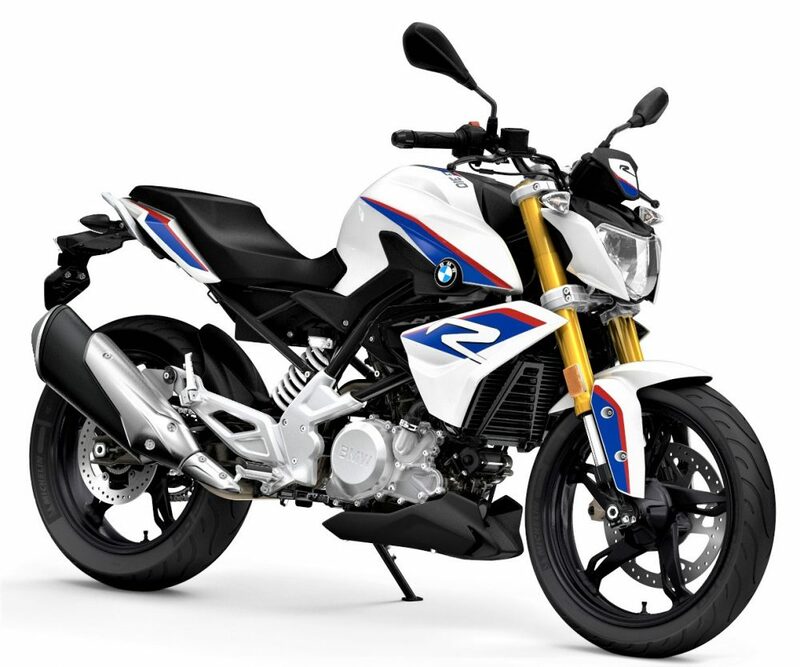 BMW G310R and G310GS can be bought with exclusive discounts & benefits of up to INR 70,000. The value can vary with different locations as company offered plan includes free insurance and low 3.10% rate of interest for the buyers. Some dealers may consider discounted roadside assistance while other may include cash discount and the basic kit along with the stock bike. 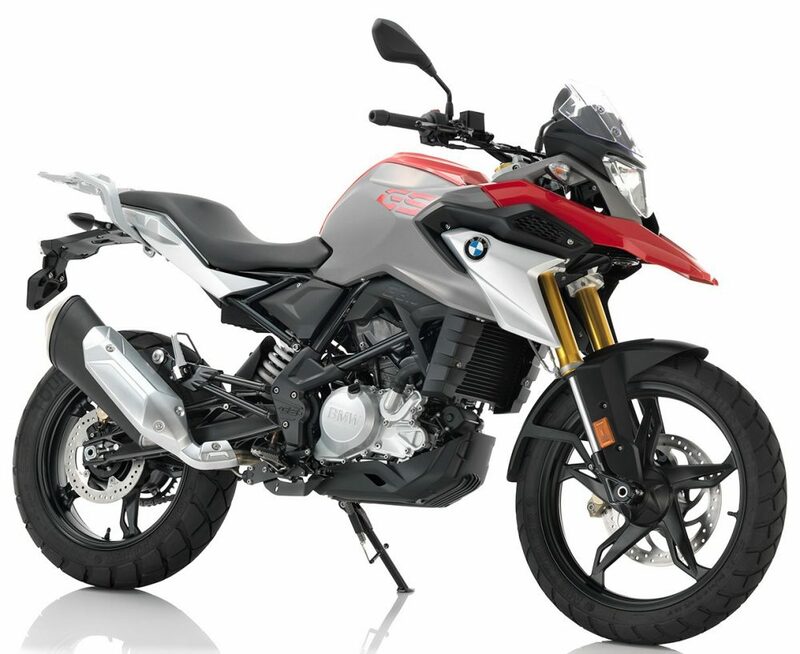 The insurance directly saves INR 11,000 from on-road cost while basic kit costs INR 16,500 for the bike. The BMW interest offer saves almost 9% from the yearly amount, helping buyers considering two or three year loan period. 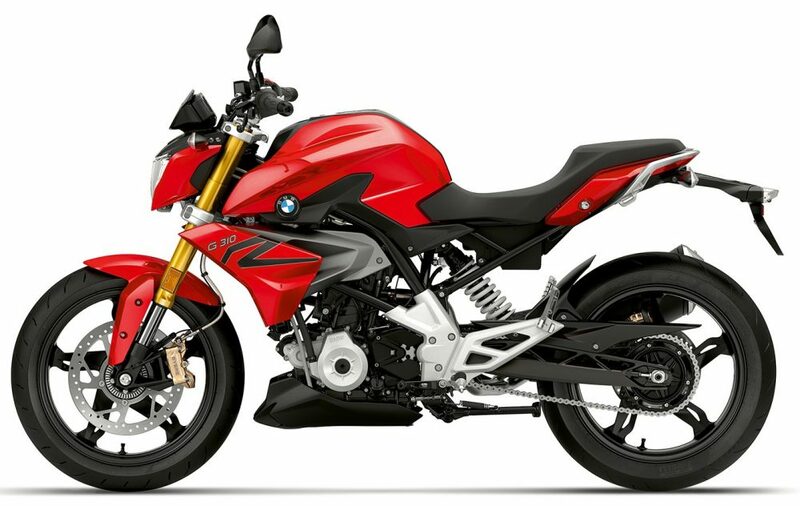 BMW G310R is priced at INR 2.99 lakh (ex-showroom) while G310GS costs INR 3.49 lakh. 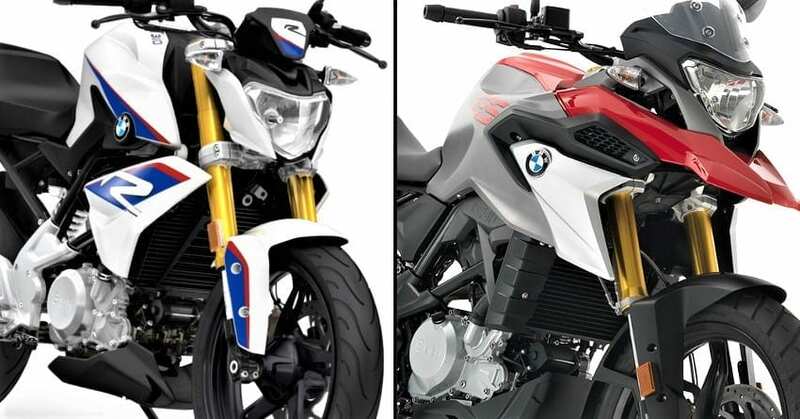 Both the bikes felt overpriced for their engine size and thus, the interest of buyers was not that huge for the brand. 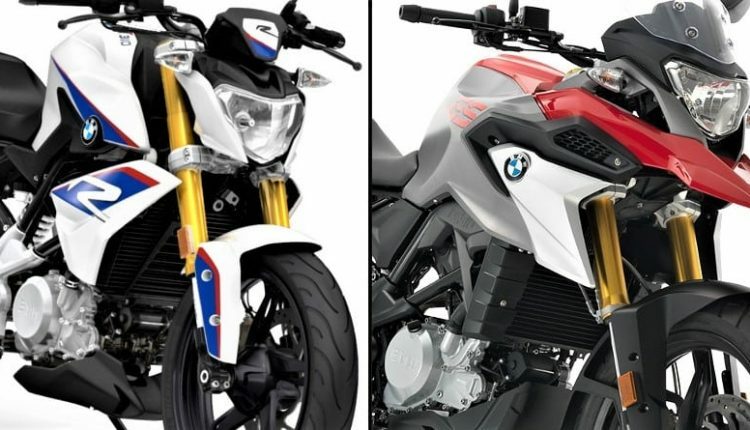 Also, the report mentioning high service cost for the first service further restricted many from getting their hands on the BMW bike. BMW fans can enjoy this benefit scheme in the month of December 2018 only. It seems like the company is planning to finish the 2018 manufactured stock before the start of 2019. The motorcycle is powered by a 34 HP, 312cc single cylinder engine.